Does the affordable housing shortage in our area impact your life, either as an employee, an employer or a as someone looking for a solution? For anyone interested in sharing their ideas and concerns about how to address this shortage, save the date for Monday, April 22, from 7:00-9:00pm for a Community Dialogue sponsored by the Little Traverse Bay Housing Partnership. The shortage of housing in Emmet County is well studied and documented in many reports and analyses over the past several years. 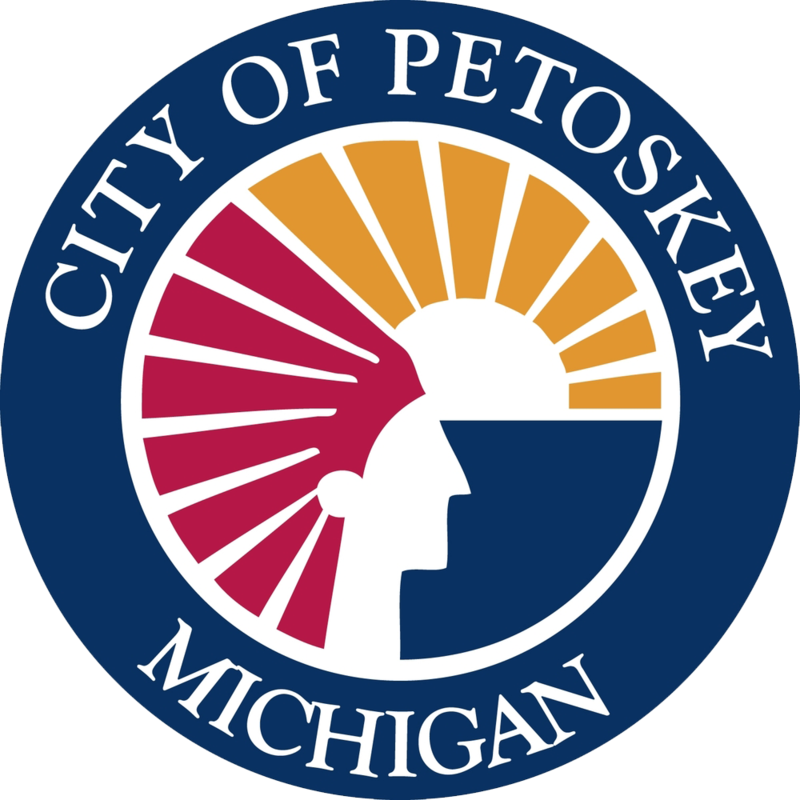 Housing shortages affect area residents at all income levels, but are particularly acute for middle- to low-income employees of businesses in the Petoskey-Harbor Springs area. Housing shortages are among the most significant constraints faced by area businesses to hiring and retaining employees. In addition, the growing number of one- and two-person households as young people begin their careers and older people retire here has changed the types of housing needed by many in our community. The barriers to constructing more, affordable housing are numerous and complex. The Little Traverse Bay Housing Partnership, a group of individuals and organizations from a cross-section of our housing “community,” seeks to bring together key members of this community to identify ways to address these barriers so we can, collectively, make significant progress on this issue. As part of this effort, the Housing Partnership is hosting a Community Dialogue on Workforce Housing on Monday, April 22, 2019 from 7:00-9:00pm at North Central Michigan College.